Posted on October 26, 2015 at 9:35 am. Today, SilkAir, the regional wing of Singapore Airlines, will begin four times weekly services to Malé. The maiden flight of SilkAir flight number MI 482 is scheduled to land in Malé at 11:05am (local time). With its parent company Singapore Airlines and its low-fare subsidiary Tigerair offering up to 20 flights a week between both countries, SilkAir and its sister airlines will offer more than two return trips a day, making the Maldives even more accessible to holidaymakers from Southeast Asia and beyond. Singapore Airlines was the first commercial airline to operate scheduled flights to the Maldives in the year 1984, opening its doors to the rest of the world. Singapore Airlines is committed to operating a modern aircraft fleet, offering world-class cabin products and top quality service provided by the iconic and elegant Singapore Girl. With Singapore as its main hub, the Airline operates services to 62 destinations in 34 countries. 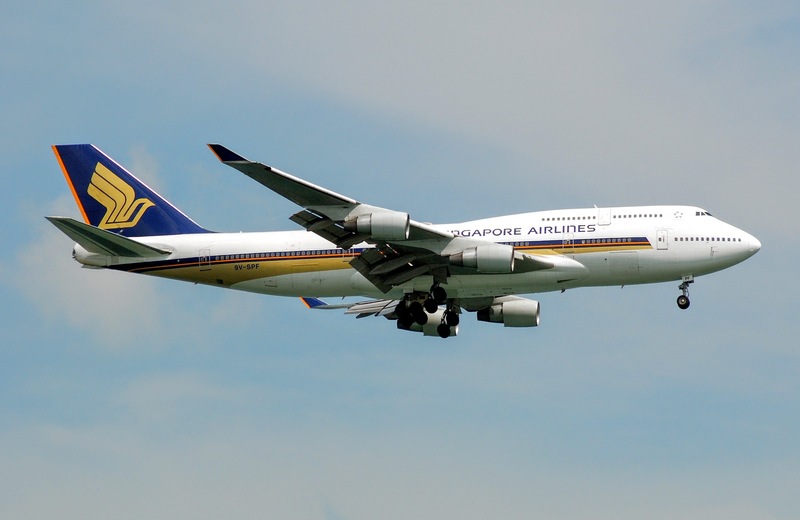 Singapore Airlines has more than 100 aircraft in its fleet, and created aviation history in October 2007 by becoming the world’s first airline to fly the largest commercial plane in the world, the Airbus A380. In July 2013, Singapore Airlines launched its next-generation cabin products in all three classes as well as the world’s most advanced in-flight entertainment system. As the regional wing of Singapore Airlines, SilkAir operates the Singapore Airlines Group’s narrowbody fleet and extends the Group network by seeding and developing new, exciting destinations in Asia Pacific. The airline took to the skies in February 1989 as Tradewinds the Airline, before evolving into SilkAir in 1992. In its early days, the airline catered to passengers holidaying in exotic destinations in the region, including Phuket and Tioman. As the carrier developed, regional business destinations such as Phnom Penh, Yangon and Kuala Lumpur were added. Today, the full service airline operates more than 350 weekly flights to 49 destinations in 12 countries. Recent additions to the network include Denpasar (Dec 2014) and Cairns (May 2015). The airline currently has a fleet of 28 aircraft, comprising 5 A319s, 12 A320s and 11 Boeing 737-800s. In August 2012, the airline announced the largest order in its history of up to 68 Boeing 737 aircraft, with firm orders comprising of both Boeing 737-800s and Boeing 737 MAX 8 aircraft.